Our Vision is of a society served by a professional impartial constantly improving police organisation which deserves and enjoys the trust and support of the people. This is the final report to the Minister for Justice & Equality on the Authority’s assessment of the progress made by the Garda Síochána in implementing the recommendations of the Garda Inspectorate's report 'Changing Policing in Ireland'. The closing date for receipt of applications for the Bursary has now passed, and the Authority is no longer taking applications. We would like to thank all those who applied for their interest in the scheme. 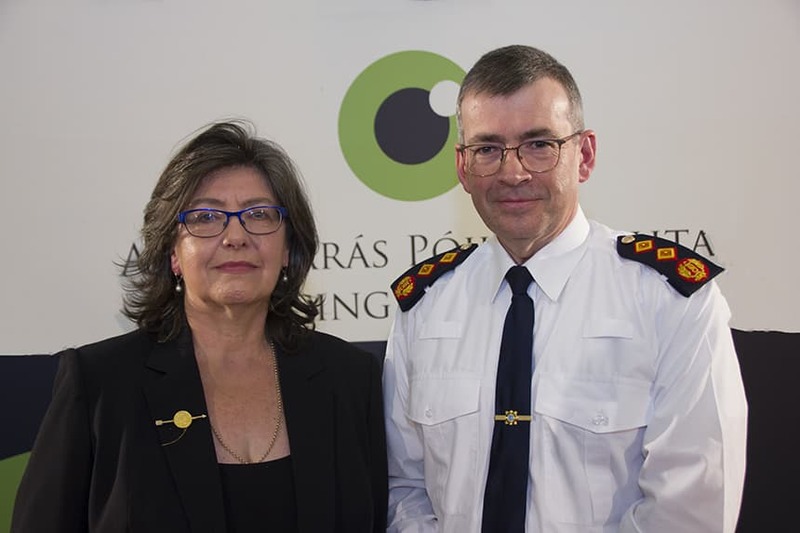 The Policing Authority held a meeting in public with the Garda Commissioner on 18 April 2019. Visit Authority Meetings to learn more about the meeting. Statement of Strategy 2019-2021 which was approved by the Minister for Justice and Equality. 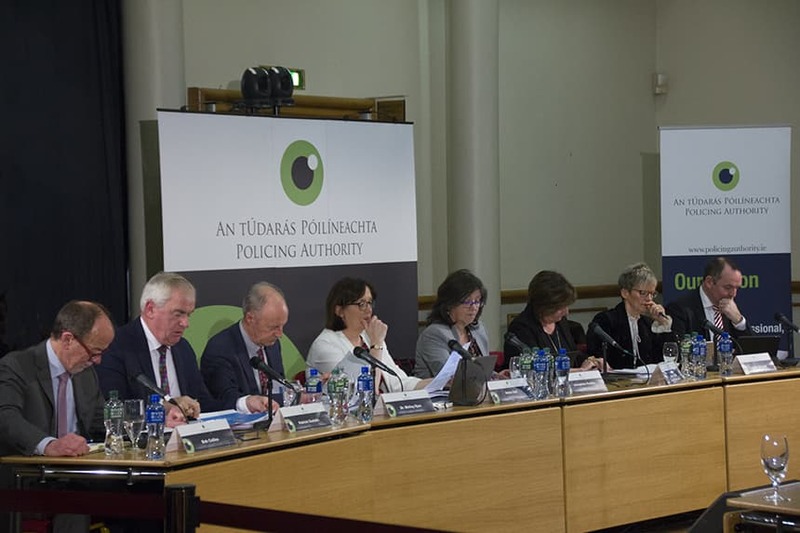 The Policing Authority today published its Statement of Strategy 2019-2021 which was approved by the Minister for Justice and Equality and laid before the Oireachtas this week. 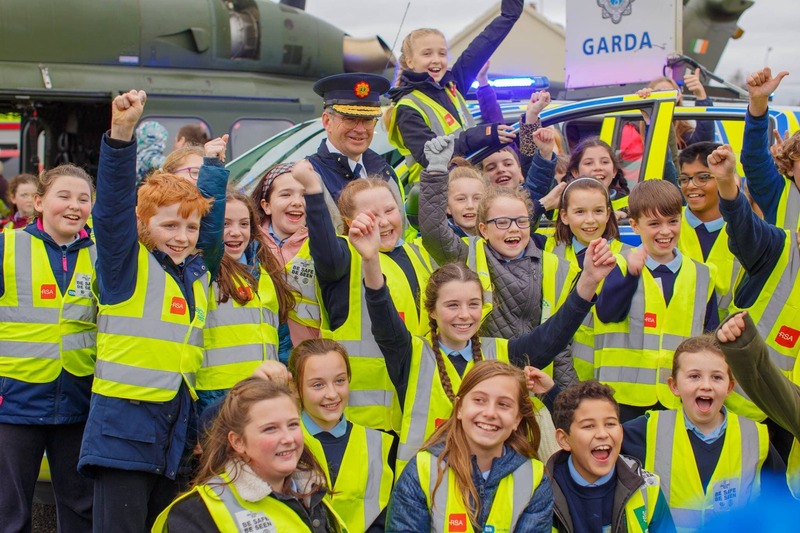 Additionally, the Policing Authority is pleased to announce the launch of its first Research Bursary Scheme. ICS file can be used to manually import all 2019 meeting dates to your Google, Outlook and Yahoo calendars.